Fresh reports from TheNextWeb today add further weight to a possible Nexus 10 tablet unveiling at Google's Oct. 29 "Playground" event. The site says the 10-inch device, previously known by its codename "Manta," will pack a 2560x1600 display with an iPad-beating pixel density of 300ppi. TNW reports that the "Manta" tablet will be unveiled alongside the extensively-leaked LG Nexus 4 phone and 32GB Nexus 7 tablet. 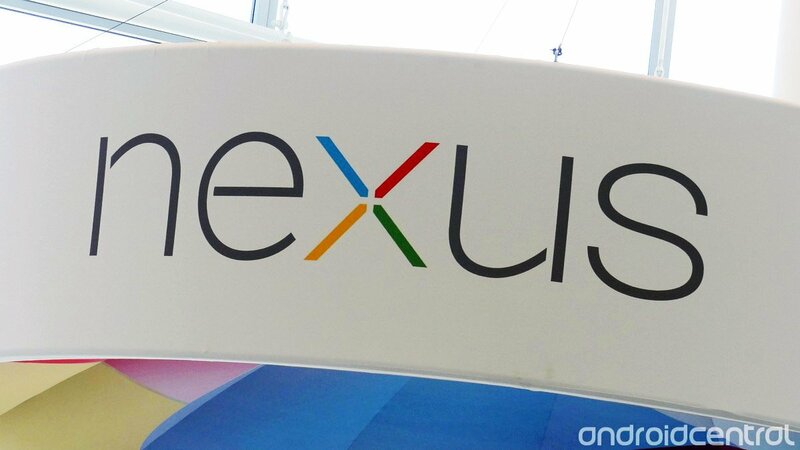 Naturally, Android 4.2 is expected to run on both Nexus 4 and 10 out of the box. We've been hearing similar whispers privately for the past couple of weeks, including some strong evidence suggesting the 10-inch Nexus tablet will indeed sport a super-high resolution 2560x1600 display. The Nexus 10 will go up against Apple's iPad and Microsoft's new Windows RT-based Surface tablet, which is set to launch later this month.